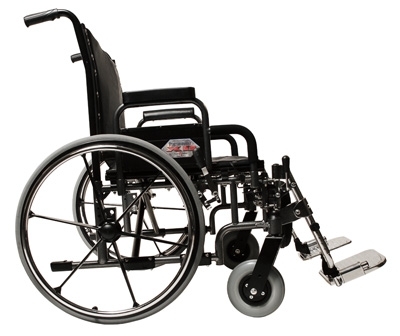 The Paramount XD is ideal for the bariatric wheelchair user. 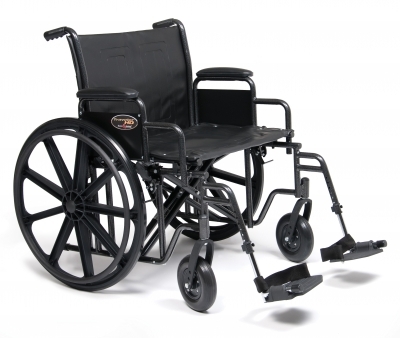 It features 26” and 30” seat widths as well as a weight capacity of 650 lbs. 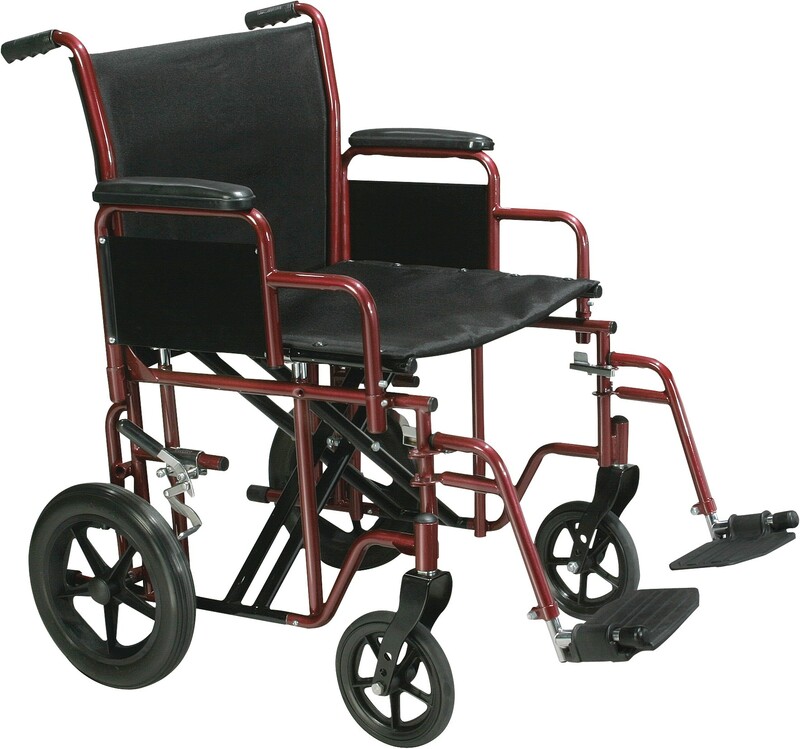 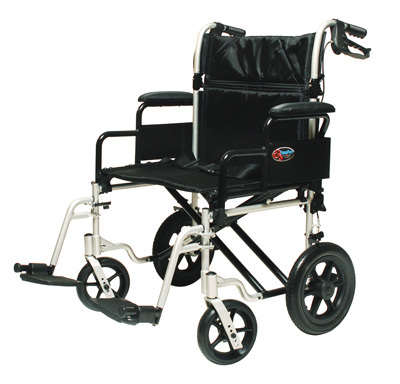 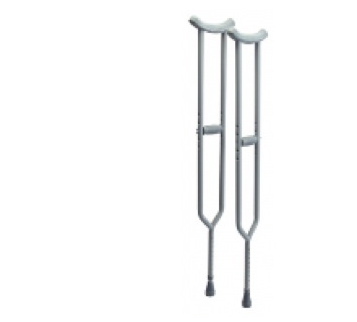 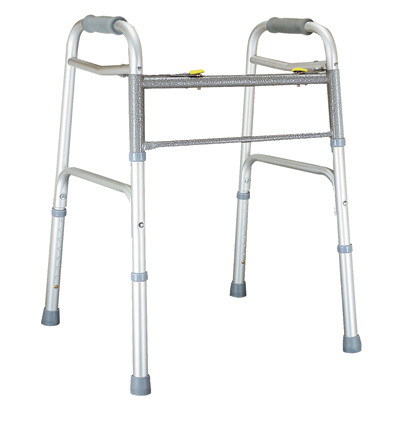 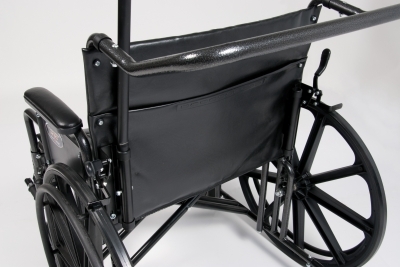 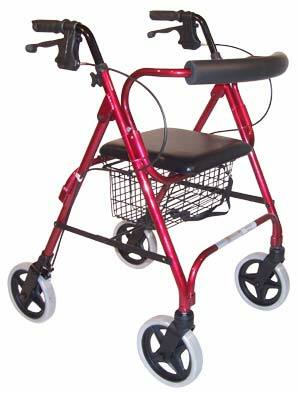 Meets Medicare specifications for K0007 for wheelchairs.